Fredericksburg area, and is now enjoying life in beautiful Bedford County! 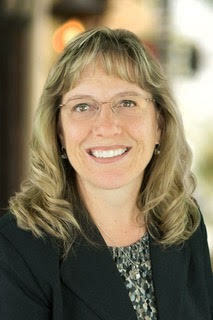 Cheryl holds a Degree in Business Administration and has a long career in mortgage banking and public school accounting. Cheryl and her husband, David, are blessed to have 3 awesome children and 4 incredible grandchildren. They mostly love spending time with family and friends, but also enjoy kayaking, hiking, biking and traveling.